Congratulations to the Sydney Roosters on a stellar 2018, capped off with an incredible NRL Telstra Premiership triumph. 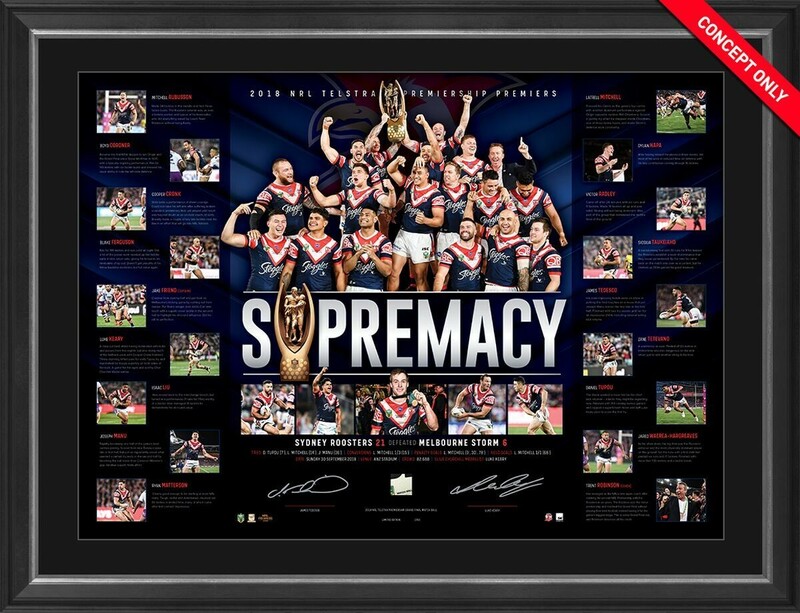 With superb seasons from fearless leaders Boyd Cordner and Jake Friend, along with fellow superstars Cooper Cronk and young gun Latrell Mitchell, all of the pieces came together for the Roosters as they claimed the 2018 NRL Premiership on the last Sunday of September in front of an electric ANZ Stadium crowd. 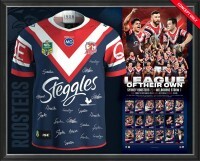 This limited edition pays tribute to the 2018 NRL Premiers, Sydney Roosters. Personally signed by two of the Roosters' most loved Premiership stars. Each edition includes a piece of match-used ball from Sydney's triumphant 2018 finals campaign. Limited to just 250 editions worldwide with each edition accompanied by an individually numbered Certificate of Authenticity. 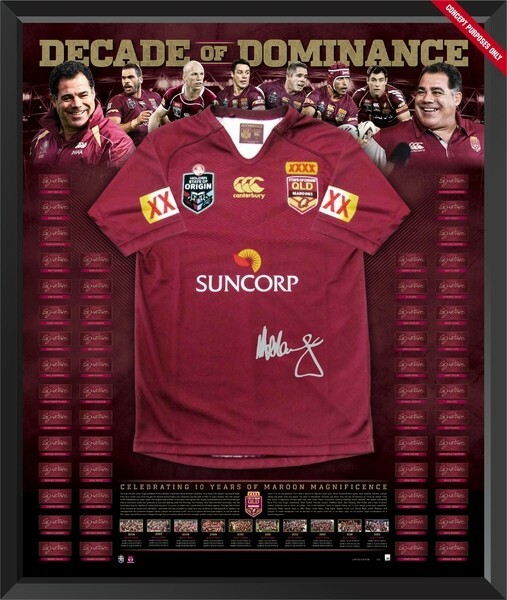 The limited edition is officially licensed by the NRL. 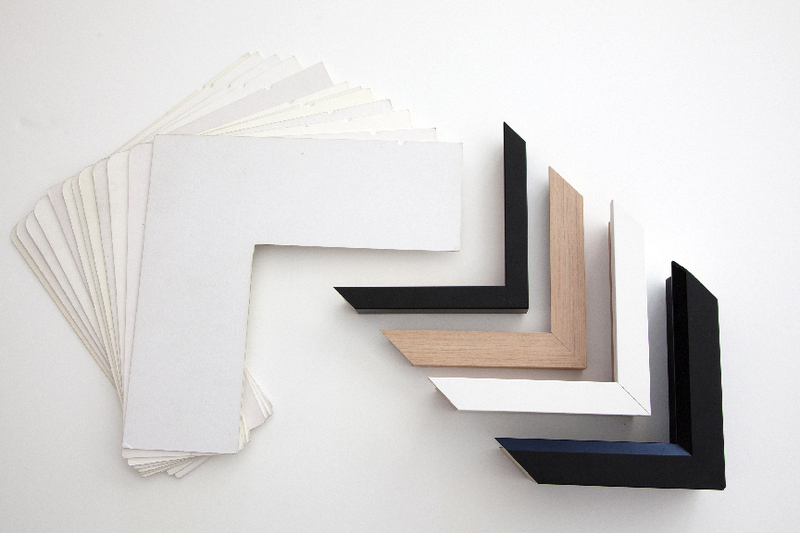 Approximate framed dimensions are an impressive 980 x 730mm.